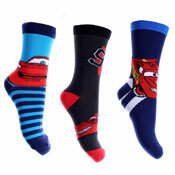 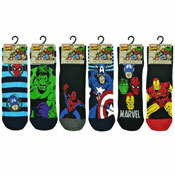 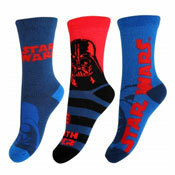 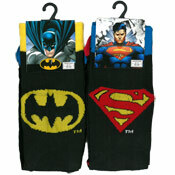 Our range of Wholesale Character and licenced Socks is massive, with characters including Spiderman, Sofia, Frozen, Toy Story, Postman Pat and many many more, all sold at the cheapest trade prices. 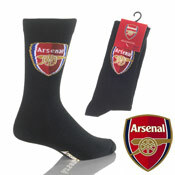 As you would expect from A&K Hosiery all are Official and Licensed products. 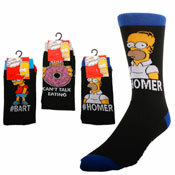 Our wholesale character and licenced merchandise is all sold to our trade customers at what we believe are the Cheapest Wholesale Prices in the UK.